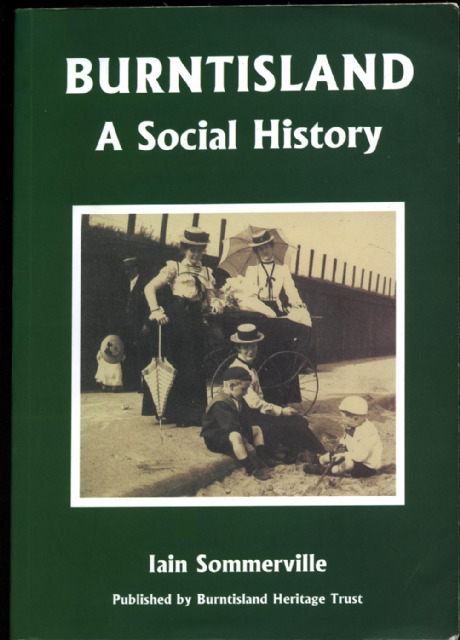 The parish now called Burntisland anciently formed part of the parish of Kinghorn (or more correctly Kingorne) and was called Little Kingorne or Kingorne Waster; and what is now called Kinghorn was called Great Kingorne or Kingorne Easter. The village now called Kirkton was called the Toun of Kingorne Waster. The church, the Minister's manse, and parish burying ground were there. The church is now in ruins, and is surrounded by the burying ground, which is still used. It is recorded that the church of Great Kingorne was consecrated by David Barnham on the 15th, and the church of Little Kingorne on the 14th, of the Kalends of June 1243 (the 16th and 17th of May respectively). The whole parish and its two churches were dedicated to Saint Adamnan, successor of Saint Columba in the office of Abbot of Iona. Before the Reformation and the subsequent erection of the town into a Royal Burgh, the Kirkton and its Church filled an important part in the life of the community. Here, each Sabbath, the inhabitants gathered for public worship - seamen, fishermen, merchants, craftsmen and others, lairds and farm workers, all with their wives and families. Doubtless there was a sprinkling of strangers on many occasions, as, for example, during the period when the French troops of Mary of Lorraine occupied the town, or when some ship from England, France, the Low Countries or the Baltic chanced to lie in the local haven. 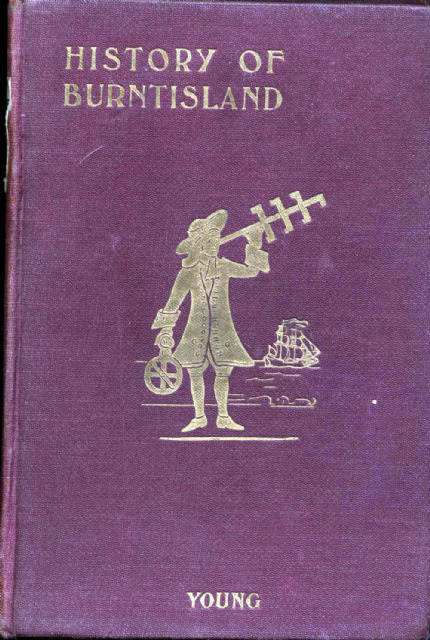 In the churchyard, after service, would be gathered the usual pedlars and merchants, who were wont to use such occasions to supply the needs of landward folk who had little opportunity to purchase odds and ends of finery, etc. The Roman Church did not frown on this practice, which fitted with the necessities or convenience of olden days, but the Reformation brought an end to such scenes. Inevitably, too, there would be many beggars, deserving and otherwise. The Kirkton church was largely superseded in 1598 by the new Parish Church in East Leven Street, but remained in use until well into the 17th century as a more convenient place of worship for those in the rural hinterland. 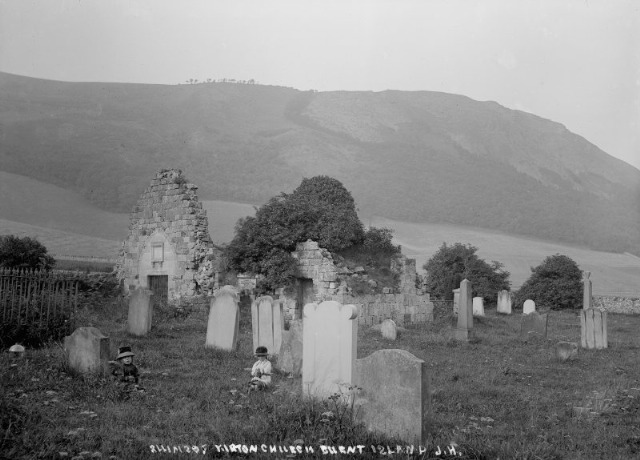 Burials continued in the Kirkton churchyard until the early 20th century. The Aytouns and the Youngs are the most prominent families interred there. The fate of many of the more humble folk is recorded in the old burial register. 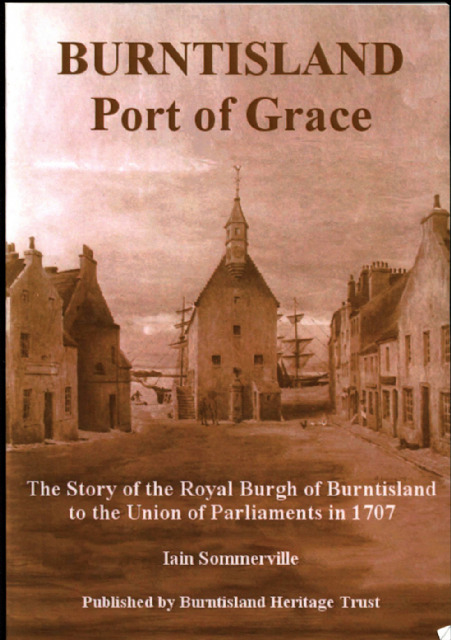 It tells the story of the people of The Royal Burgh of Burntisland from 1700 to the present day. Published by The Fifeshire Advertiser Ltd.